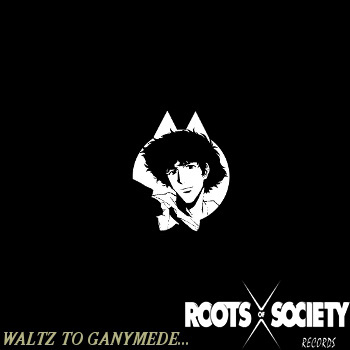 RADIcule dropped this beat tape “Waltz To Ganymede” on Roots Of Society Records. I dig the Cowboy Bebop reference. Don’t sleep on it.. This entry was posted on January 22, 2013 by producersiknow. It was filed under DON'T SLEEP, Roots Of Society Records .